Outrageous star-shaped blossoms. Strong, sweet fragrance. Vivid colors. 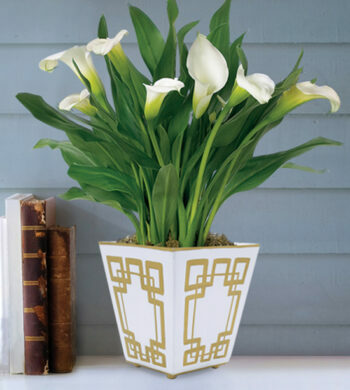 We love Oriental lilies. 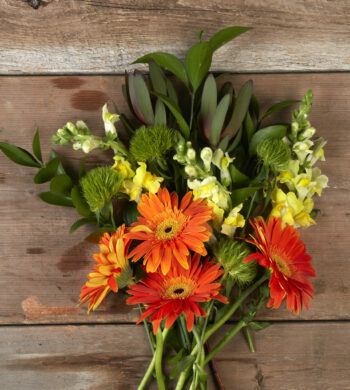 Our customers often ask us if they should leave the stamens on their flowers when their lilies open up. 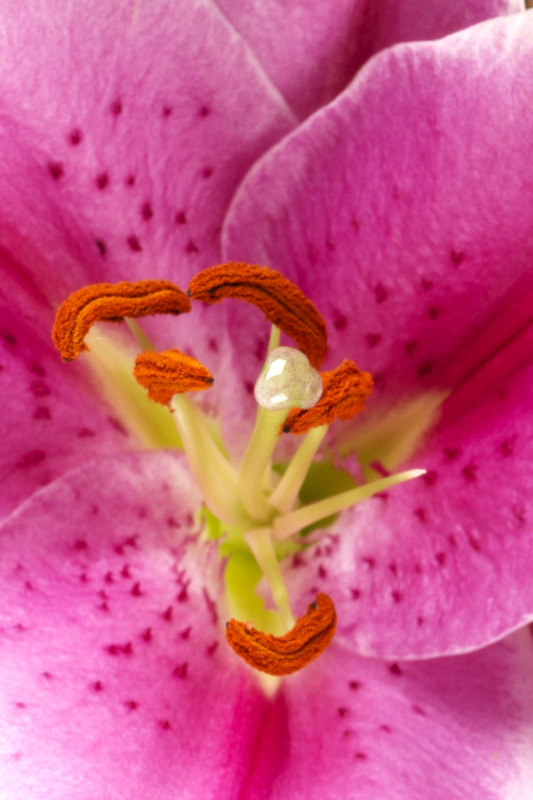 There are two good reasons to remove these orange or yellow pollen filled lily stamens. Lilies last longer when their stamens have been removed. Use a fork or your fingers to gently lift and remove them from the lily. Lily pollen stains. 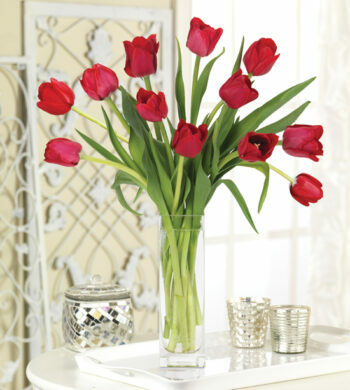 If left on the bloom, the pollen from the stamen can stain not only the bloom but your clothing, furniture and linens. Remember not to crowd your lily bouquet. 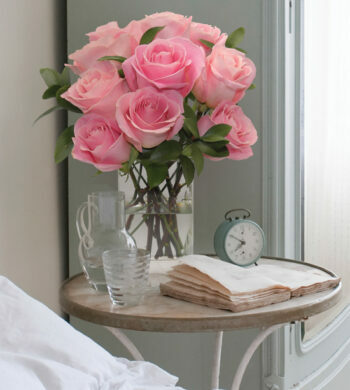 Give the flowers room to open up in full glory. You’ll have many days of beauty. Enjoy!